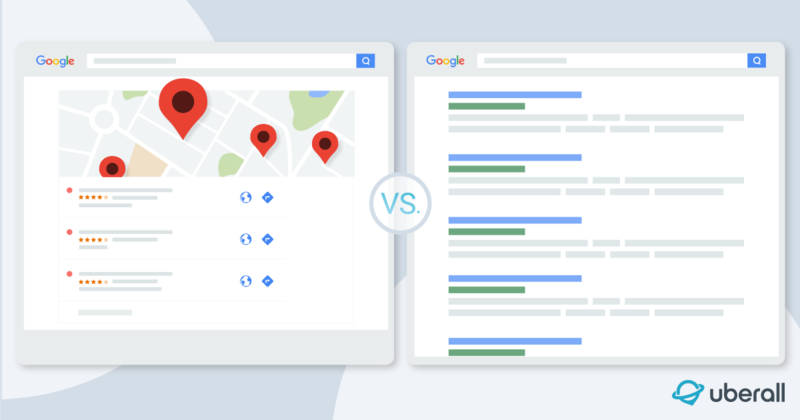 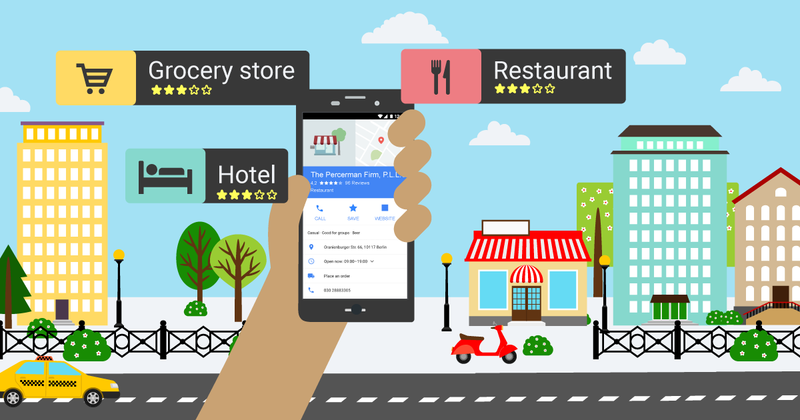 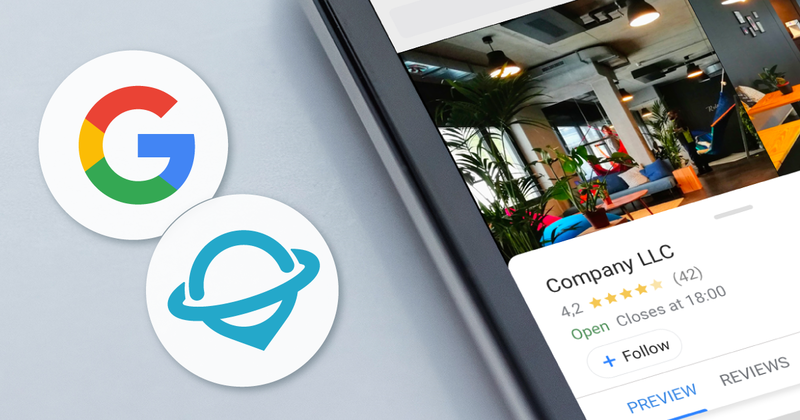 Businesses fail at voice search optimization because they have inadequate online location management and they are not getting business information right on the platforms that matter - Google, Bing and Yelp. 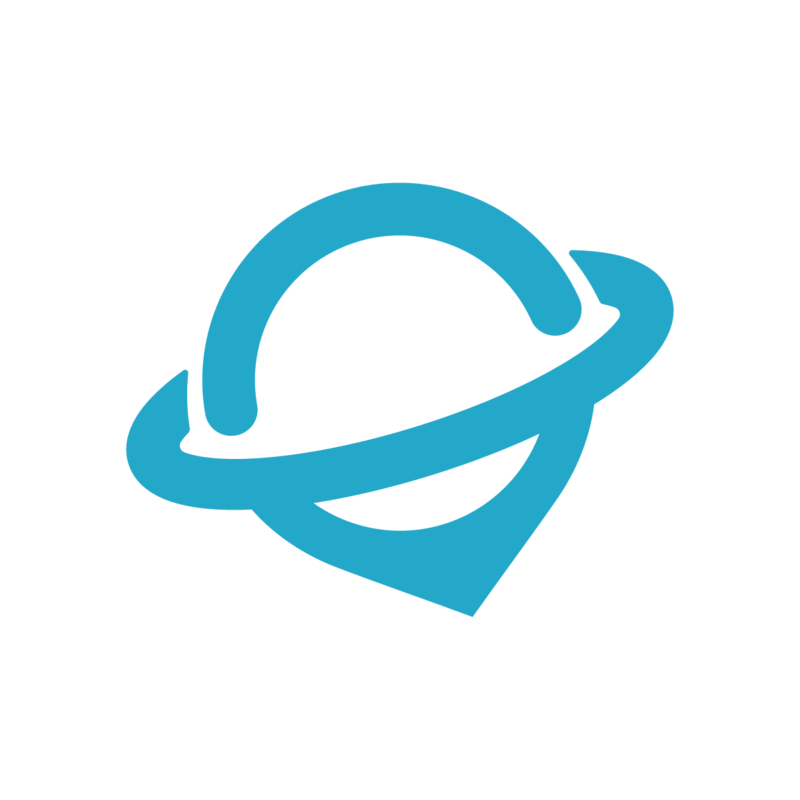 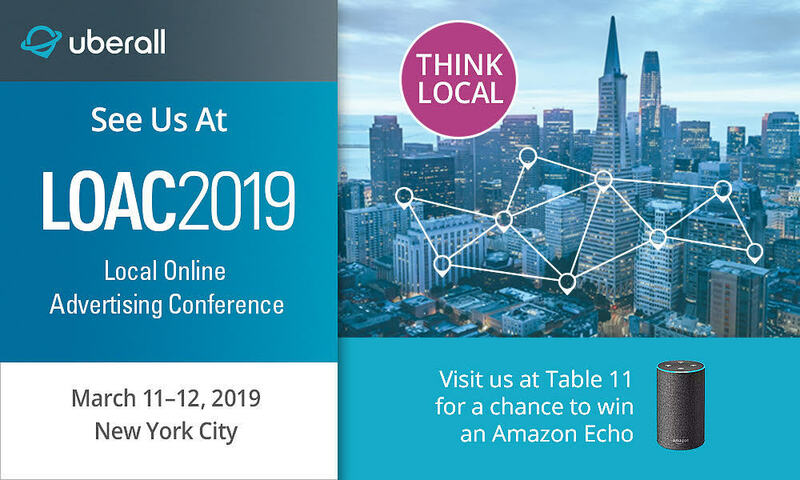 Will you be attending the 10th annual Local Online Advertising Conference (LOAC) in New York City this March 11 and 12? 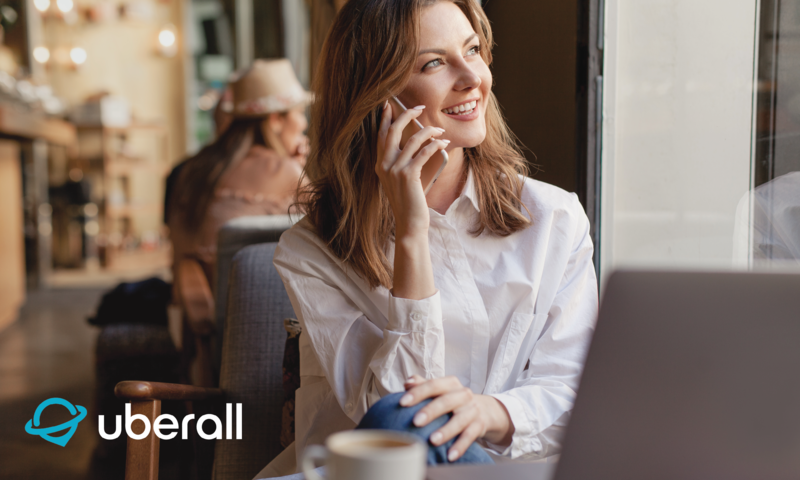 Uberall today announced it was awarded the Best Sales & Marketing Automation Platform for the 2019 Ad-to-Action Awards. 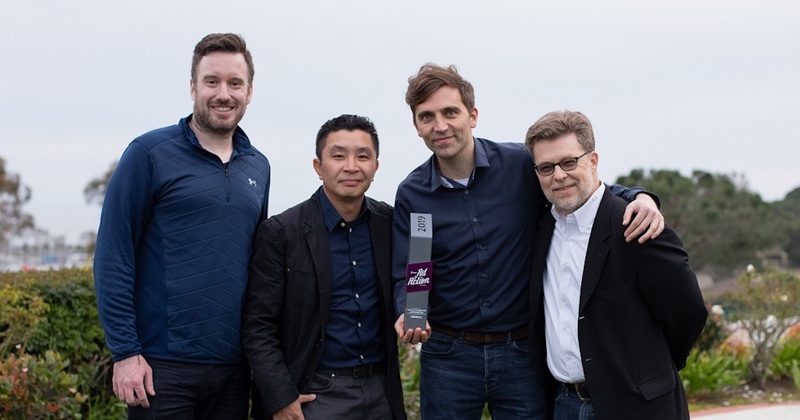 The winners were announced on February 26 at LSA19 event in Dana Point, CA. 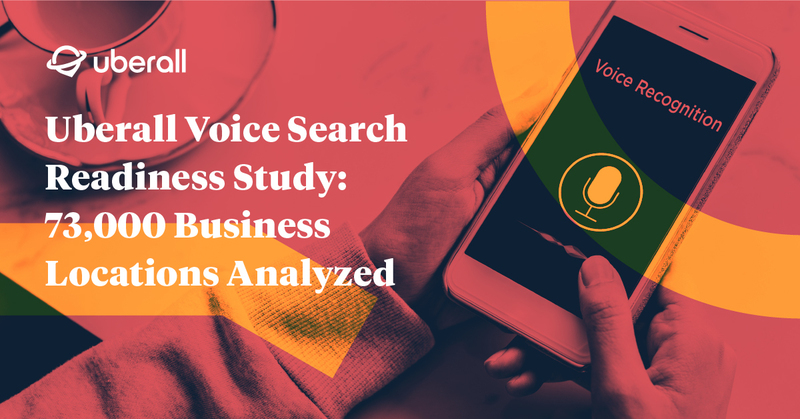 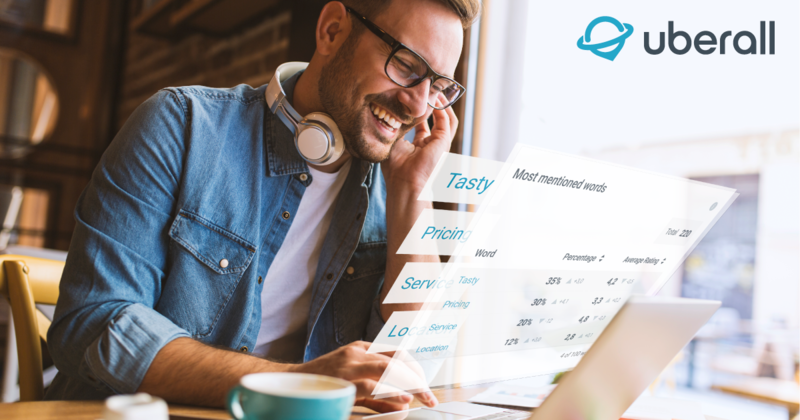 Uberall has just released a compelling new study that explores how small- and medium-sized business (SMB) marketers are looking at and using emerging interactive voice technology. 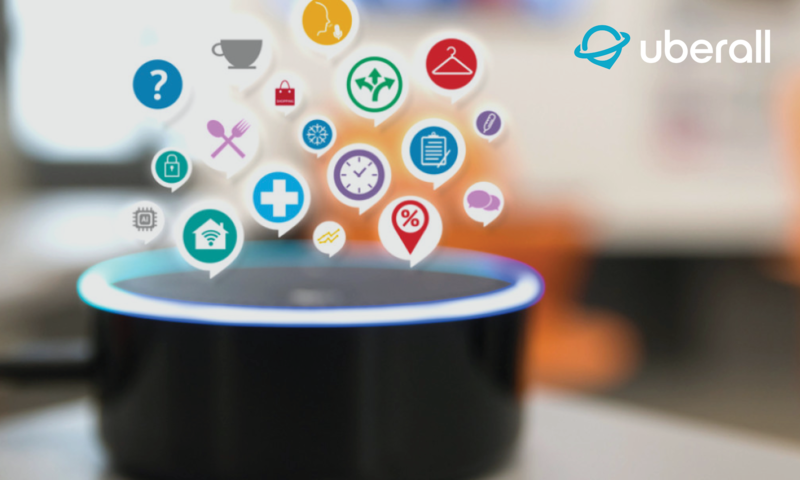 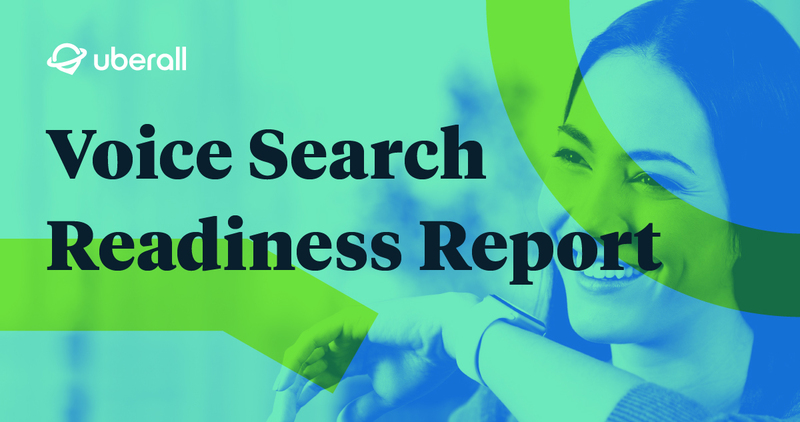 The study found that SMB marketers, overall, are optimistic about voice marketing—expecting and seemingly preparing for the technology to take off—but they are still waiting for a clear ROI to emerge before they invest deeply.